About Me Send Ben Jones a private message. 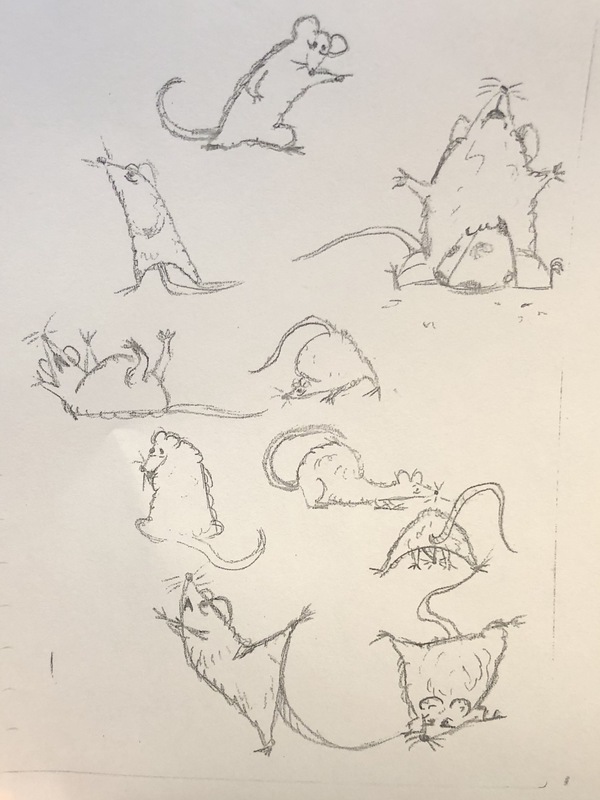 Ben is a large, soft rat. His woolly body is eighteen inches long. His wormy tail is almost as long. Ben's paws are dark, clawed, and dexterous. If you lift him with your hands, he will weigh less than five pounds. Ben's physical appearance inspires a sense that he is underdeveloped. Ben has two long animal whiskers growing near his right nostril when they have not recently been ripped out. Ben struggles to understand complexities. Ben is moved to tears by kindness. Ben fixates on people and ideas. Ben believes he is unlucky. Ben equates pity to love. Ben is prone to frenzy. Ben was born to parents who were not ready for a child. At age nineteen, Ben was bitten by a rat he touched in a dumpster. He put it back. 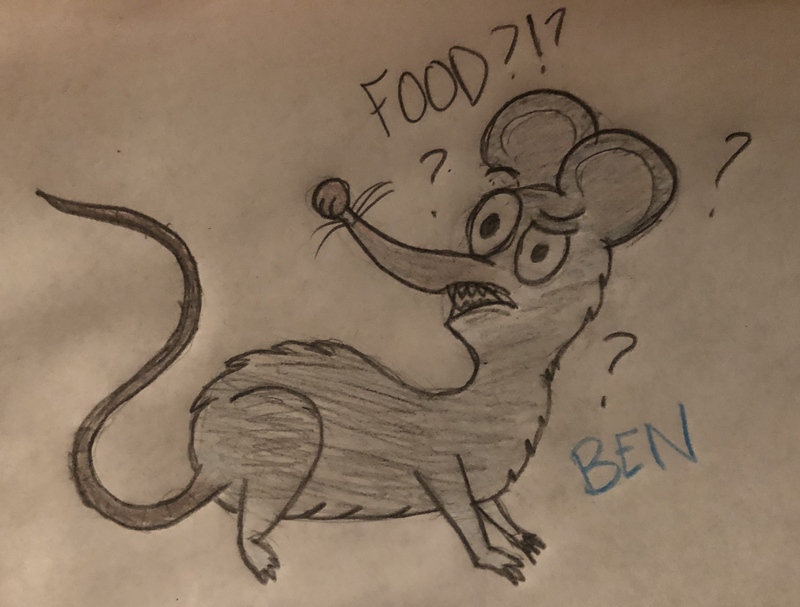 Ben has trouble separating his thoughts from the urges of the animal he turns into sometimes. People have done art of Ben. Ben art includes Ben drawn by Kiew, Ben drawn by Raylee, Ben drawn by Bamsy, and Ben drawn by Brit.